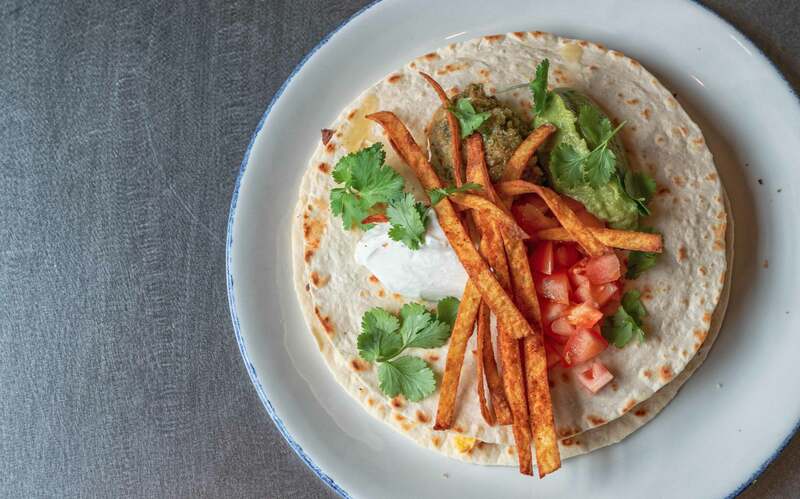 Four locally owned restaurants and one winery that offers the true wine experience all at your fingertips with our gift card. 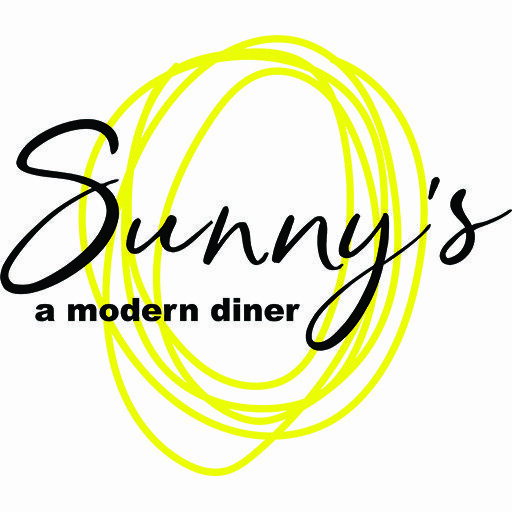 Our gift cards are redeemable here at Sunny’s Modern Diner, RauDZ Regional Table and micro bar & bites in Kelowna. 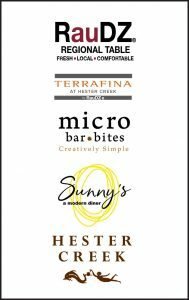 Our card can also be redeemed in Oliver at our restaurant Terrafina at Hester Creek by RauDZ and as an added bonus the gift card can also be used at Hester Creek Estate Winery. Please ask your server if you wish to purchase a card.